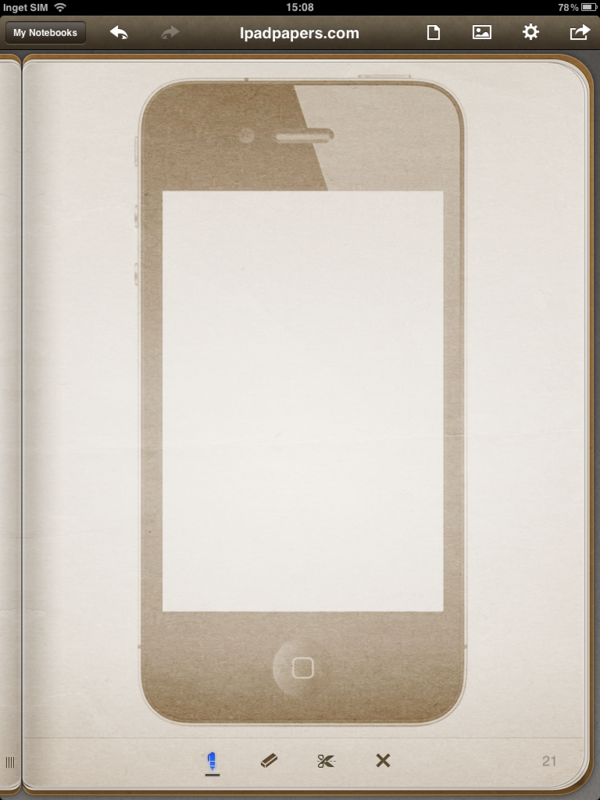 Another template for iPhone app design. 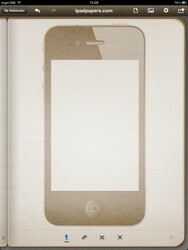 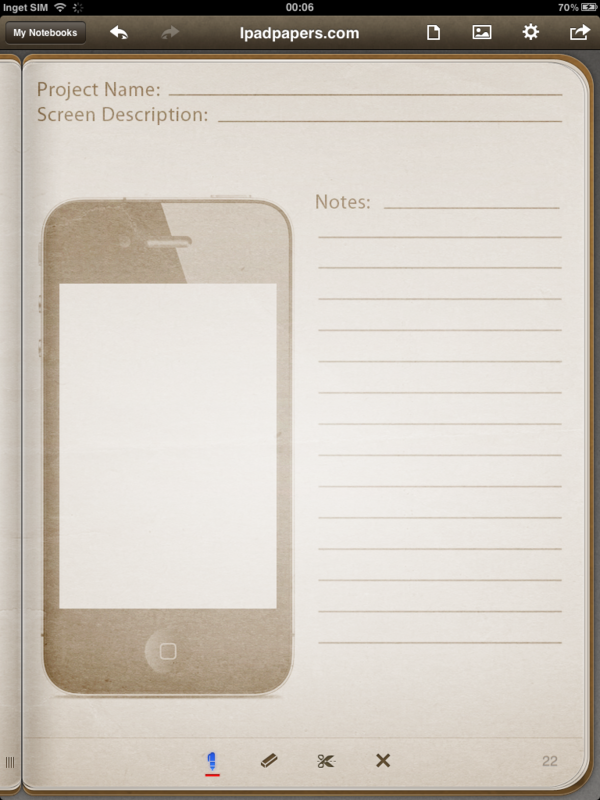 This template has fields for project name, screen description and a large notes field, along with the iPhone backdrop. 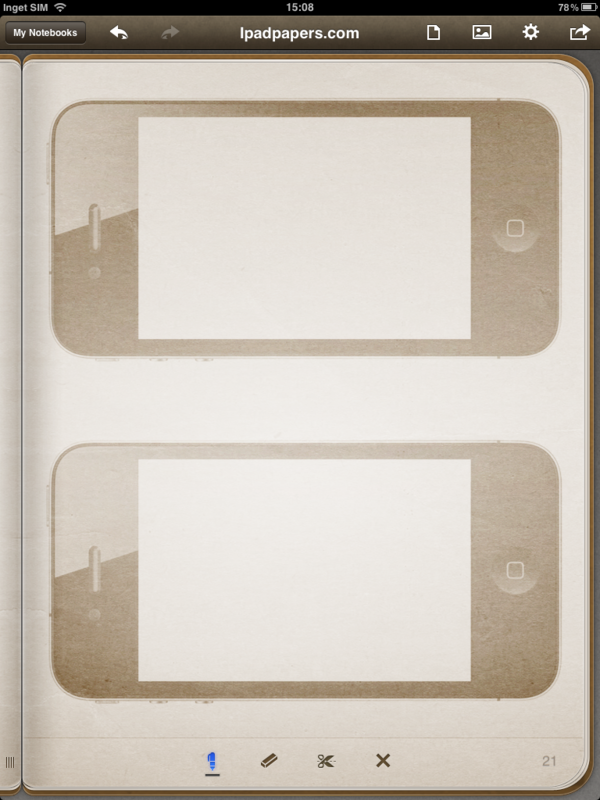 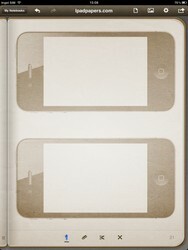 Here are a few templates for user interface sketching for the iPhone.